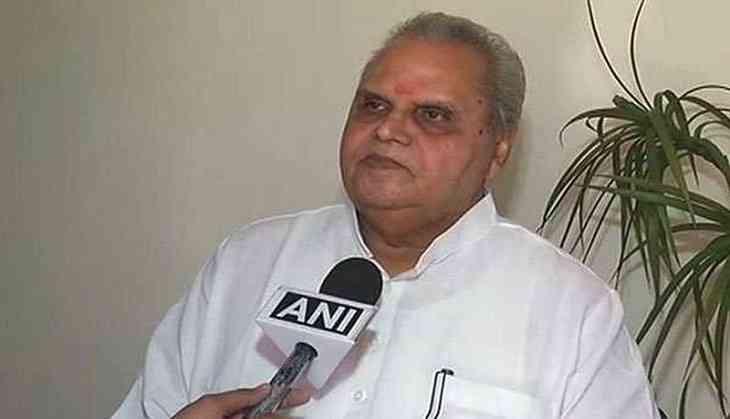 Malik was the Governor of Bihar before taking charge of Jammu and Kashmir. The President's House made the announcement on August 21. Before joining the Bharatiya Janata Party (BJP) in 2004, Malik was part of other political parties also including the Congress, Janata Dal and the Samajwadi Party. He was a Lok Sabha member from Aligarh constituency in Uttar Pradesh and also represented the state in the Rajya Sabha for two consecutive terms. Jammu and Kashmir is currently under the Governor's rule after the BJP and PDP split their ways and the state government fell in June.